Sabino 1 Gene - Negative. Splashed White 1-2 Genes - Negative. Red/Black Gene - Ee Heterozygous Black. 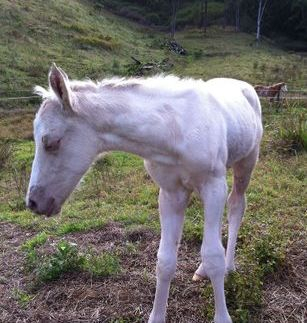 Bailey is the first foal and colt born in Australia, with this extremely rare genetic colour combination. Making him a Triple Dilute Paint, ( although not homozygous ). DOB - 29 August 2016. HEIGHT - Currently 14.1hh / estimated mature height 16.2+h. PSSM1 - NEGATIVE. Tested Etalon Dx. 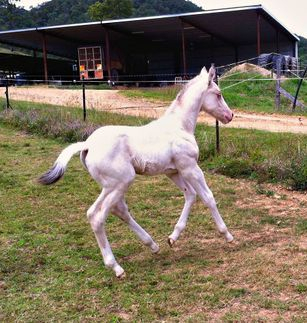 SIRE - My Shining Ashwood,(Imp) - Gold Dun Champagne, 15.3hh. 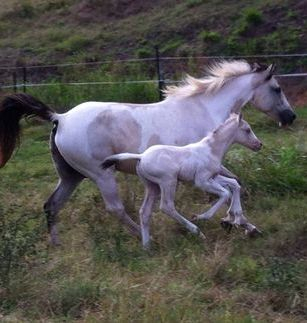 DAM - Kind A Trendy - Buckskin Tobiano, 15.2hh. Click on the blue link below to view Baileys pedigree chart. Bailey has the most placid gorgeous nature, with a lot of colour and bling to match. He is a solid built boy, with beautiful conformation, he's curious, friendly, smart and loves smooch time. Bailey shows a lot of ability and versatility at such a young age. - Sire of Supreme Champions at Halter. - Halter 1.5pts. 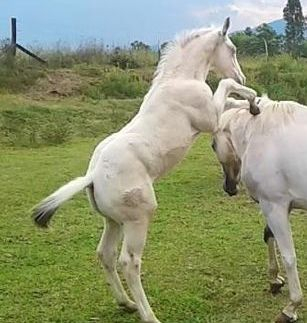 - Reserve Halter Stallion 0.5pt. - 4x Reserve World Champion Halter. - Sire of Multiple Champion and Reserve Champions. - Halter 10pts. - AUS/USA National Champion. - Reserve World Champion Halter. 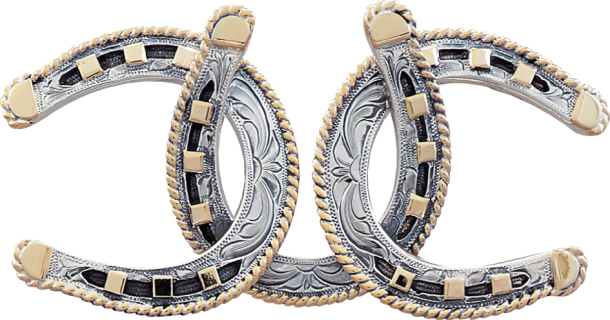 - AQHA Hall of Fame. - Sired HTL Top 10 World Show. 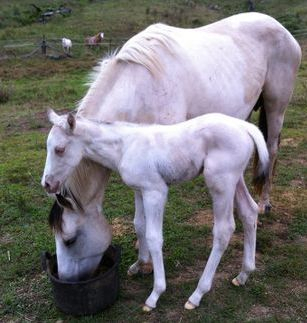 - Sired HTL Superior Halter. - AQHA Superior Halter. - Multiple World Champion Sire. - Sire of Futurity Champions. - 2 Time Congress Champion. - Top 5 at the World Show. 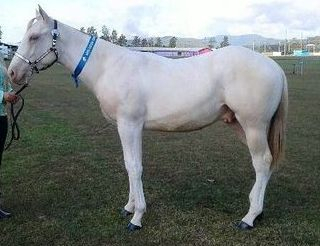 - 2006 Georgia Quarter Horse Association Stallion of the year. - General Performance 9pts. - Halter 20.5pts. - Hunter Under Saddle 43pts. - Reining 0.5pt. - Trail 1.0pt. - Western Pleasure 120pts. - Achievement Hunter Under Saddle. - 1979 Register of Merit Performance. - 1979 Register of Merit Western Pleasure. - 1979 Register of Merit Bridle Path Hack. - 1979 Superior Horse Western Pleasure. - 1984 Register of Merit Halter. - 1984 Quarter Horse Champion Performance. - 1993 Achievement Bridle Path Hack. - 1993 Achievement Western Pleasure. - 1993 Bronze Century Western Pleasure. - Cutting 25pts. - Halter 65.5pts. - Hunter Under Saddle 2.0pts. - Reining 18.5pts. - Trail 2.5pts. - Western Pleasure 61pts. - Western Riding 9.5pts. - Working Cowhorse 1.0pt. - 1983 Register of Merit Performance. - 1984 Register of Merit Halter. - 1984 Register of Merit Cutting. - 1984 Quarter Horse Champion, Performance. - 1984 Register of Merit Western Pleasure. - 1986 Superior Horse Halter. - 1993 Achievement Western Pleasure. - Halter 28pts. - 1982 World Champion Yearling Stallion. - 1983 World Champion 2yr old Stallion. - Sire of Top 10 World Shows. - Sire of Superior Halter winners. - Sire of Superior Performance winners. - Sire of 28 AQHA World Champions. - Sire of 34 AQHA Reserve World Champions. - Sire of offspring 339 ROMs Halter. - Sire of offspring 103 Superior Halter. - Sire of offspring 30 ROM Performance. - Sire of Halter point earners. - Sire of 3 Performance Superior point earners. - Sire of offspring point earners 18,935pts. - Sire of 2 Open AQHA Champions. - Sire of 1 Youth AQHA Champion. - Multiple World Champion Producer. - 1983 Top 10 World Show Yearling Stallion QH Congress. - Halter 84pts. - Performance 12pts. - ROM in Performance. - AQHA Superior Halter. - 2x Top 10 World Show. - World Champion Halter PHBA. - Top Ten World Show Offspring. 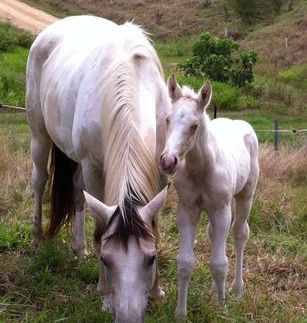 - Superior Halter Offspring. 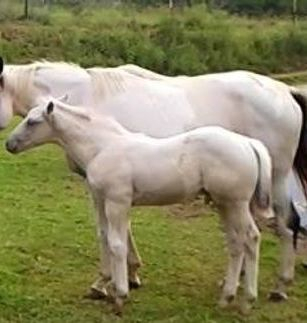 - AQHA Reserve High Point Halter Offspring. - AQHA High Point Performance Offspring. - ROM in Racing. - Multiple Stakes Winner. - Multiple Second Place Winner. - Multiple 3rd Place Winner. - #3 Time World Champion. - Congress Grand Champion. - AQHA #2 All time Leading Sire of Halter Horses. - Sire of 75+ World Reserve Champions. - Earners with more then 22,338pts. - Sire of 441 ROMS. - Sire of 118 Superior Awards. - Performance 8pts. - ROM Arena. - AQHA Champion. - Race ROM. - World Champion High Point Cutting Horse. - Honor Roll Cutting. - High Point Cutting Horse. - Sire of World Champion Offspring. - Top Sire of Cutting Horses. - NCHA Money Earner. - Sire of Reserve World Champion Offspring. - Sire of Superior Performance Offspring. - Sire of AQHA High Point Performance Offspring. - Sire of ROM Performance Offspring. - Sire of NRHA, NCHA, NSBA, NRCHA Money Earners. - Barrel Horse Sire. - Sireed the Honor Roll Cutting Horse 3yrs in a row. - World Champion 3yr old Stallion. - Superior Halter. - Leading Sire of Halter ROM. - Sire of earners of 10,702pts. - Sire of 152 ROMS. - Sire of Superior Halter Awards. - Sire of 24 Superior Performance. - Sire of 8 World Champions. - Sire of 9 Reserve World Champions. - 1996 Leading Halter and Performance Broodmare Sire. - 1997 Leading Halter and Performance Broodmare Sire. - 1998 Leading Halter and Performance Broodmare Sire. - Halter 48pts. - World Champion Halter. - Sire of World Champion Halter Horses. - #4 AQHA All time leading Sire. - Sire of earners of 24,502.5pts. - #9 All time leading Sire of Halter ROM Qualifiers. - #19 All time leading Sire of Performance ROM Qualifiers. - #13 All time leading Sire of AQHA Champions. - Halter 48pts. - Performance 136pts. - AQHA Champion. - AQHA Superior Western Pleasure 125pts. - Reining 5pts. - Dam of AQHA World Champion. 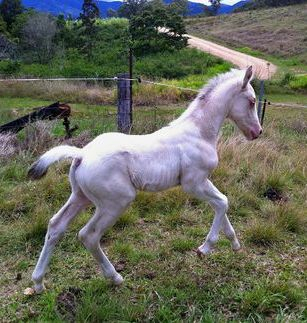 - Dam of AQHA Superior Halter ROM foals. - Cutting 26pts. - General Performance 4pts. - Halter 1.0pt. - Reining 2.0pts. - Achievement Cutting. - 1980 Register of Merit Cutting. - 1980 Register of Merit Performance. - Campdrafting 7pts. - Cutting 11pts. - General Performance 9pts. - Halter 30.5pts. - Reining 3pts. - Achievement Halter. - 1973 Register of Merit Halter. - 1973 Register of Merit Performance. - 1973 Quarter Horse Champion Performance. - 1978 Register of Merit Halter. -1984 Award of Honour Performance. - 1998 Hall of Fame Inductee Performance. - Sire of AQHA Champions. - AQHA Youth Champion. - Superior Halter. - ROM in Halter. - ROM in Cutting. - ROM in Western Pleasure. - ROM in Western Riding. - Hall of Fame NCHA & AQHA. 28/05/2017. SWP&EC B Show. Halter. 1st. 0.5pts. 28/05/2017. SWP&EC B Show. Halter. Res Champion paint. nil. 03/06/2017. SWP&EC AA Show. Halter. 1st. 0.5pts. 03/06/2017. SWP&EC AA Show. Halter. Champion paint. nil. 09/07/2017. SWP&EC B Show. Halter. 1st. 0.5pts. 02/09/2017. SWPEC A Show. Halter. 1st. 0.5pts. 02/09/2017. SWPEC A Show. Halter. Champion paint. nil. 02/09/2017. SWPEC A Show. Halter. 2nd. nil. 02/09/2017. SWPEC A Show. Halter. Res Champion paint. nil. At this stage Bailey is closed book to the public, when he's of age. DOB. GENDER. COLOUR. NAME. MARE.